Jackson City Council recently approved funding for Jackson Promotions for 2017/2018. The Chamber of Commerce is hosting a meeting of Main Street Merchants to plan the fall/holiday activities that occur primarily on Main Street. and shopping season a success! This is a quick reminder that ACT Board meets this week. 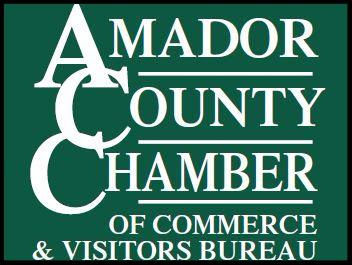 Attached (below) is the Agenda for Amador Council of Tourism’s board meeting, Thursday, August 10th, 9 am. 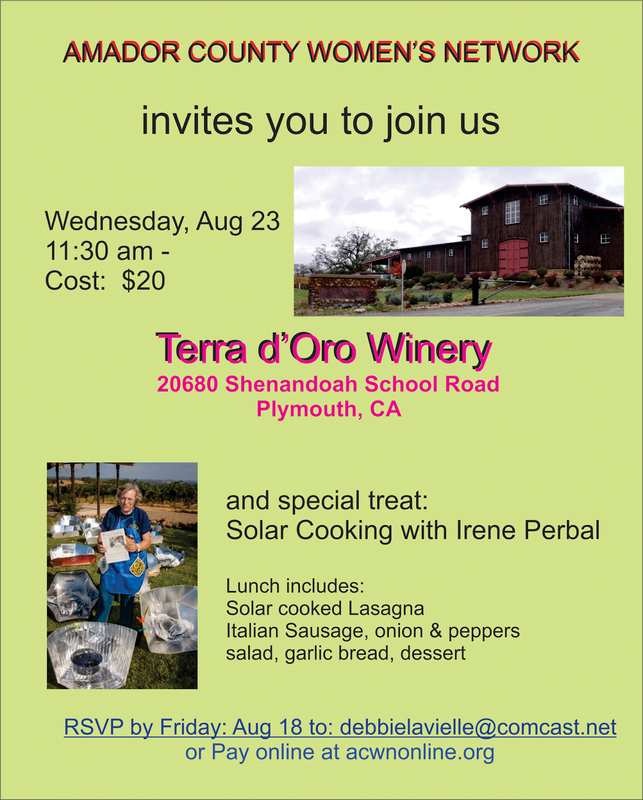 Please note the changed location to Volcano Union Inn. A light breakfast will be provided with coffee and hot water. Please arrive early so that we may start promptly at 9 am. Because we have not met since June, this will be an agenda full of projects, completed and begun. Please join us to hear what’s going on. All are welcome. 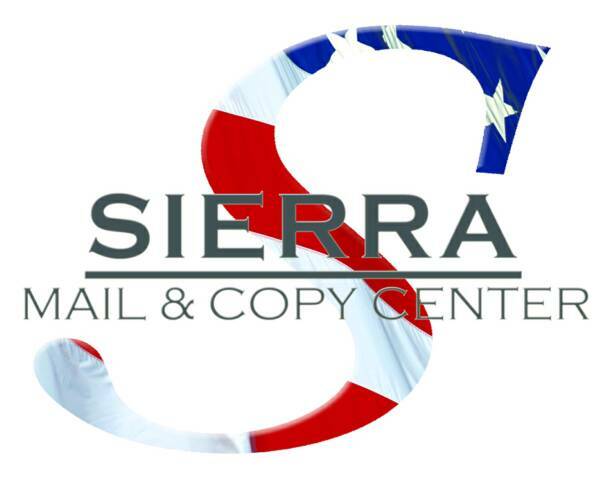 If you have any suggestions, concerns or questions, please contact me at 209-969-5065. FIRST COME ~ FIRST SERVE! 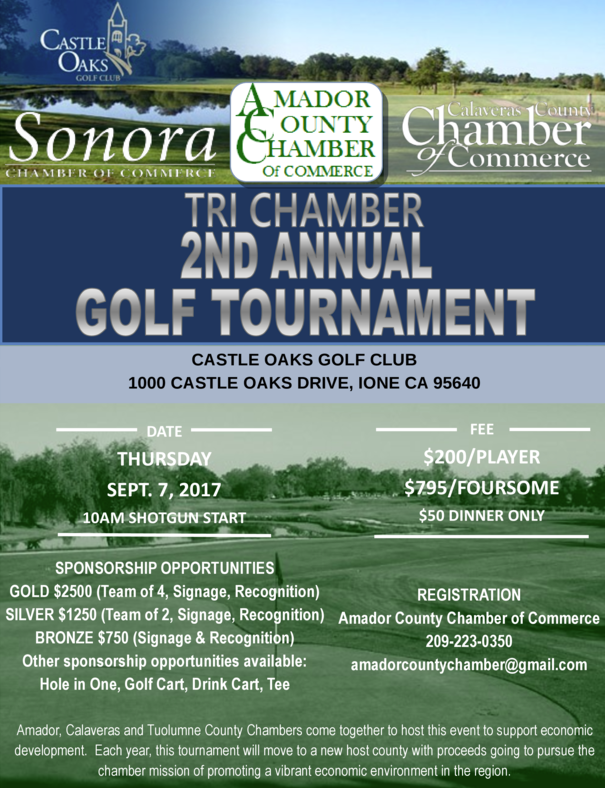 The Tri-Chamber Golf Tournament is a great way to network with other businesses and potential customers from outside the County! We want you out there promoting YOUR BUSINESS!